It’s certain that in the year 2019 the word HASHTAG is inevitably part of our everyday vocabulary. However knowing of hashtags is certainly not the same as understanding how they work. It is important to understand how to use them properly in accordance to the platform they are being used on, so they can offer their full potential. 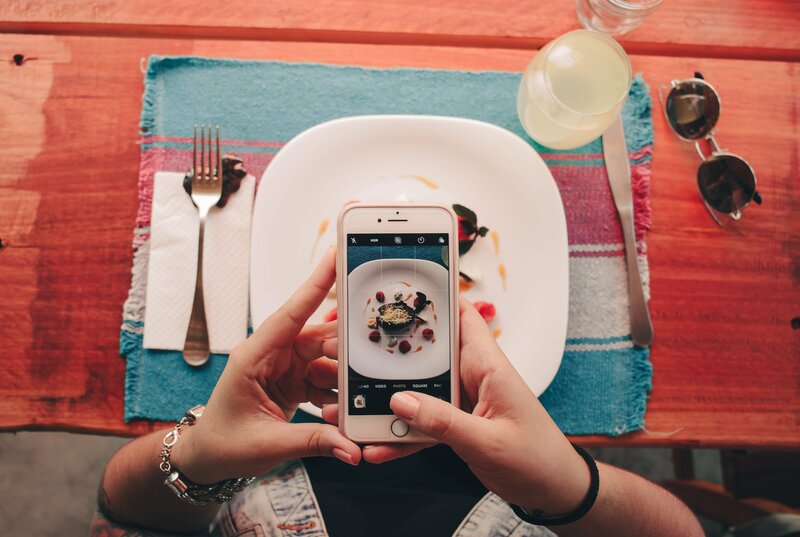 Through our digital marketing perspective, we perceive hashtags, as a way to guide the audience straight to the point, creating an easier pathway for the user to find the articles or post you upload. In that case, if hashtags are being used incorrectly, when people search for specific content, they will have to go through irrelevant, miscategorized content in order to find what they want. This is surely a bad user experience for you brand and it has to be avoided! First of all: What Are Hashtags? 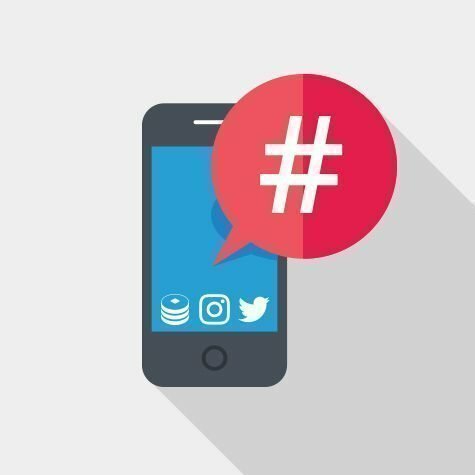 Whenever you add a hashtag to your post, then it’s able to be indexed by the social network and become searchable or discoverable by other users. The click on that hashtag, will take the user to a page that collects all the posts with the same hashtags. Each platform is being impacted differently by hashtags. Here you can see statistics from TrackMaven on how each platform works with the numbers of hashtags used. 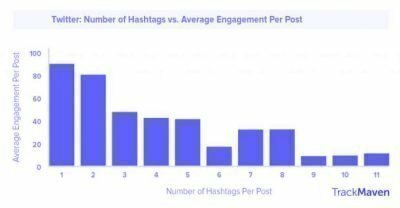 In Twitter we can see that the more hashtags you use the less likely you will have post engagement and the same thing applies moreover to Facebook. On the other hand, Instagram works in a completely different manner. 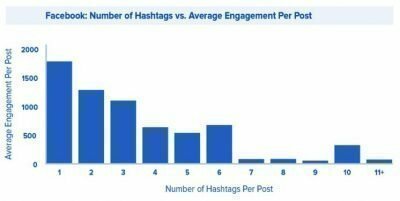 As you can see below, the more hashtags you use the more likely is to see post engagement. Despite that, there is a limit to the hashtags you can use. You don’t want your post to get ghost-banned right? Look through similar accounts, see what hashtags are being used, and click through to see how other accounts are using those hashtags. Needless to say, hashtags are a lot more beneficial when you know what you’re doing.